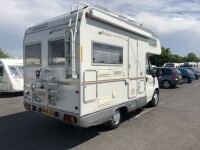 New MOT 27 June 2018. No advisories. Current Owner has owned this vehicle for approx. 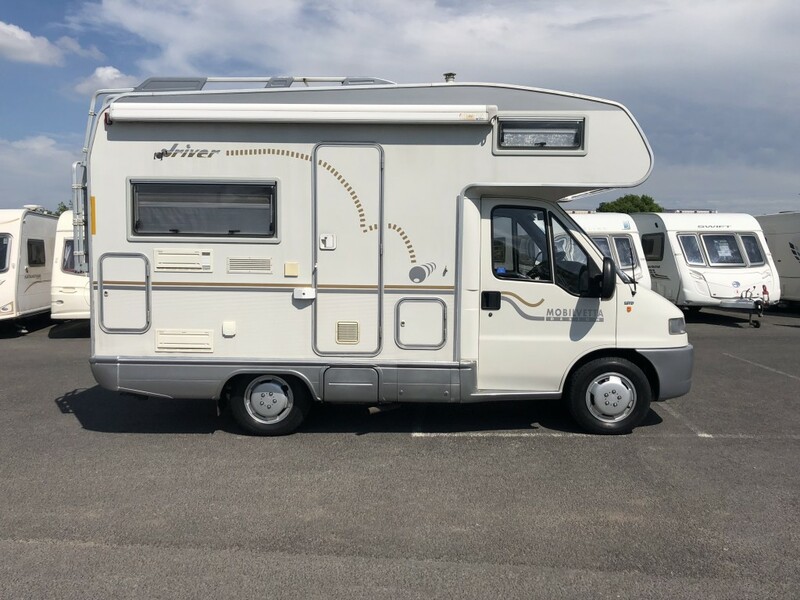 13 years. 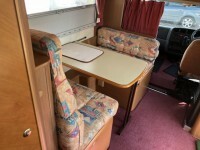 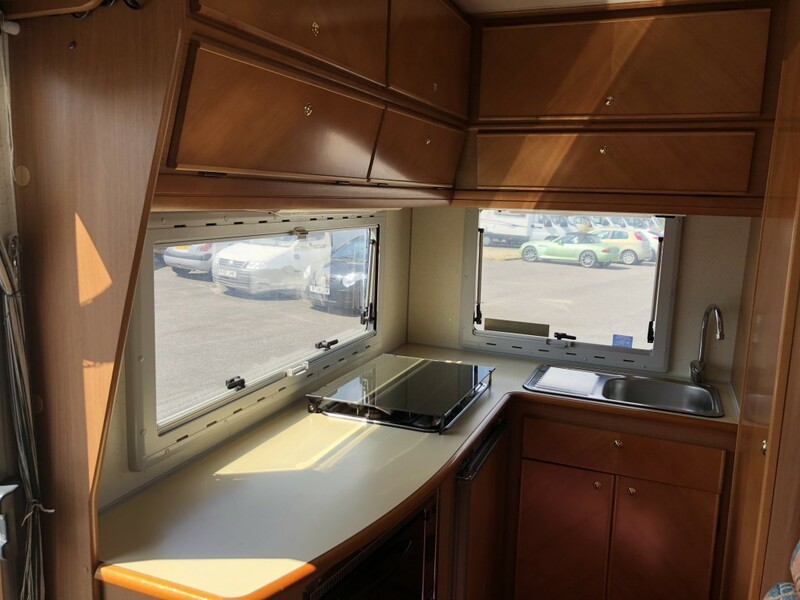 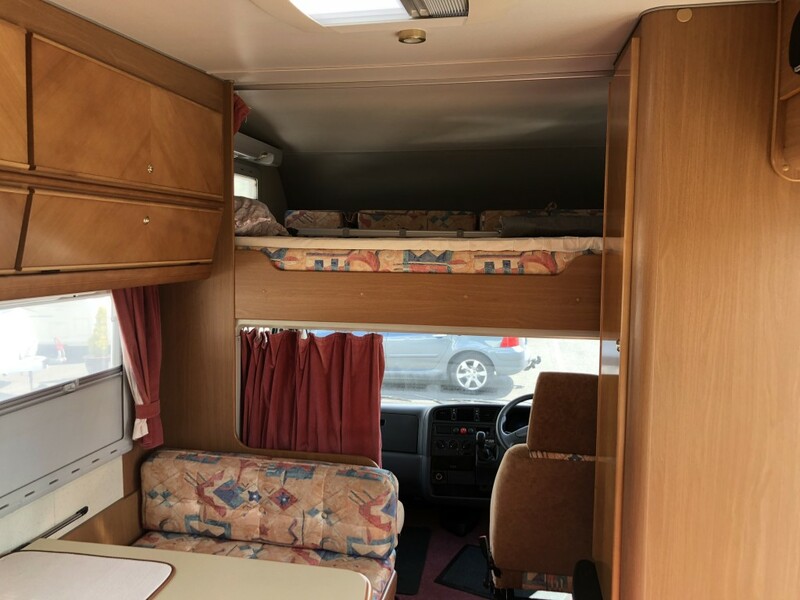 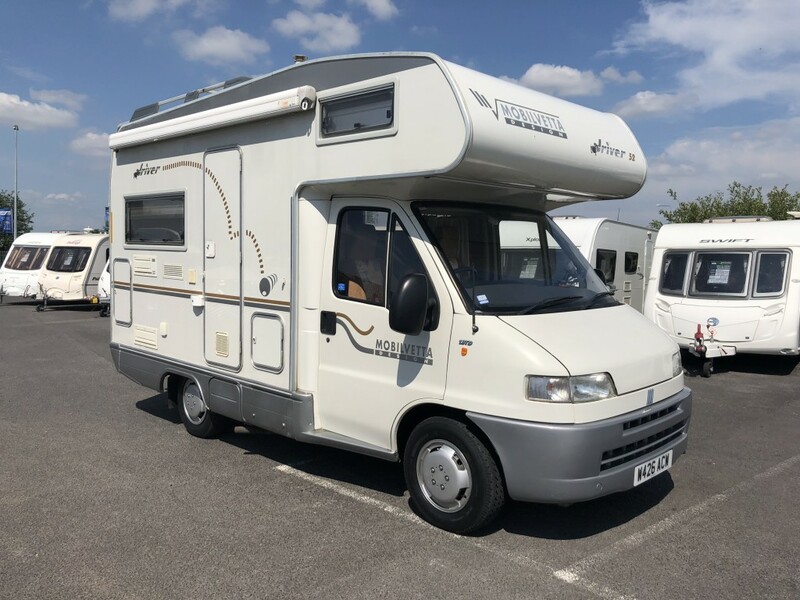 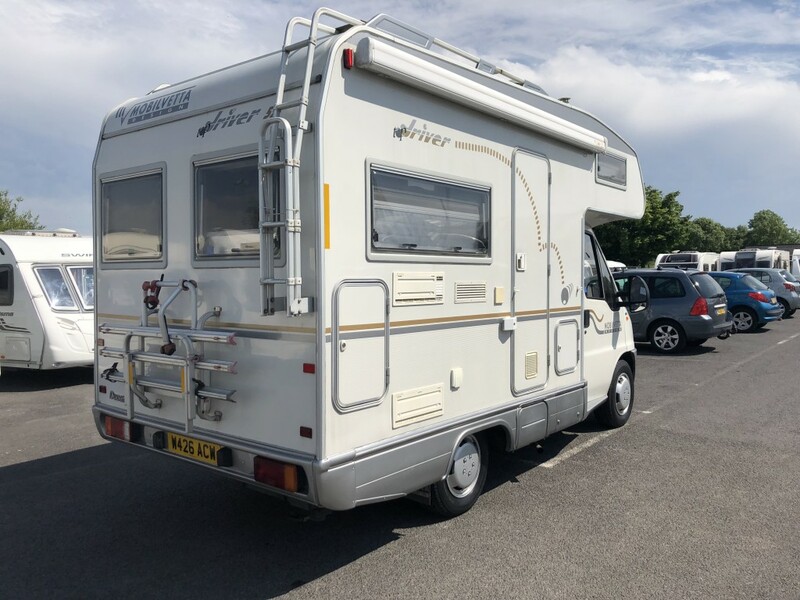 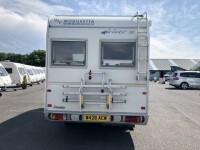 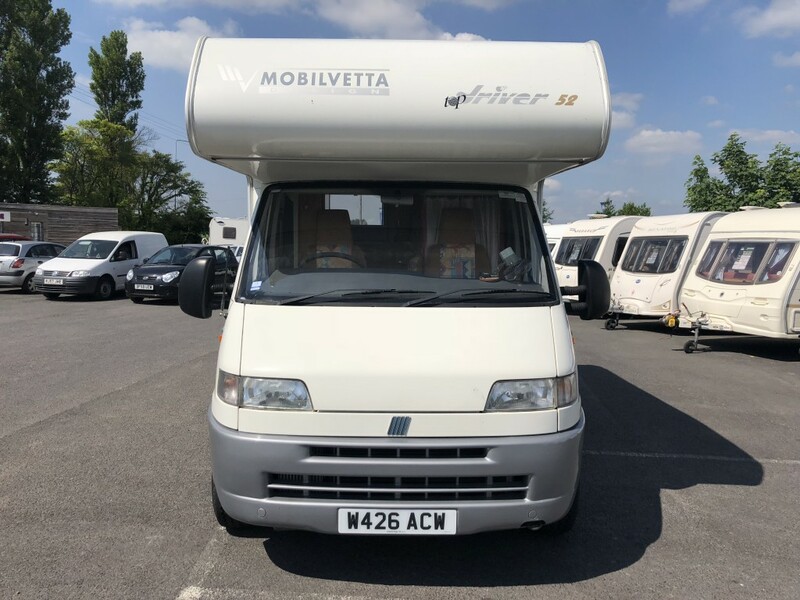 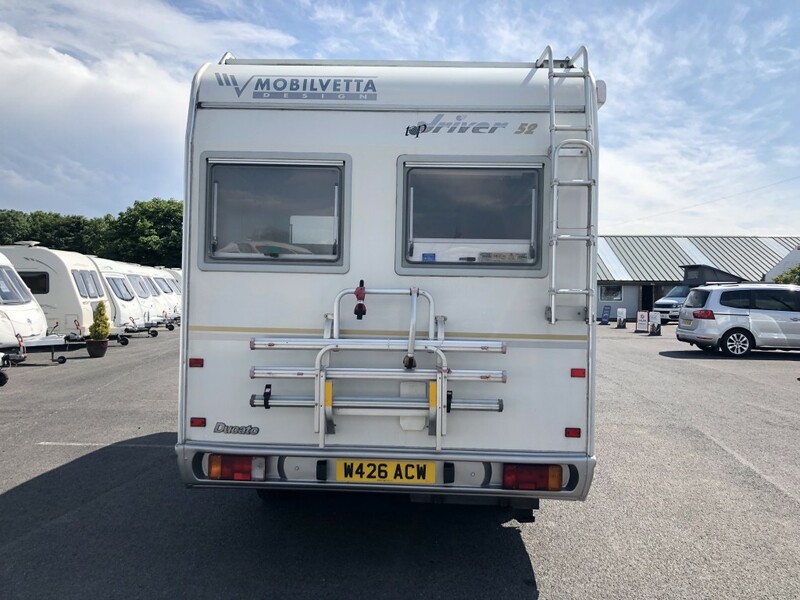 4 Berth Motorhome, 4 Seats, Fridge, Oven/Grill, 3 Burner Hob, Hot Water Heater, Blown Air Heater, New Front Skylight, Bike Rack, Roofbars, Ladder, Electric Step, Fiamma Side Awning with Privacy Room attachments (Lilypad Leisure Windbreaker Awning - 3 Sides). 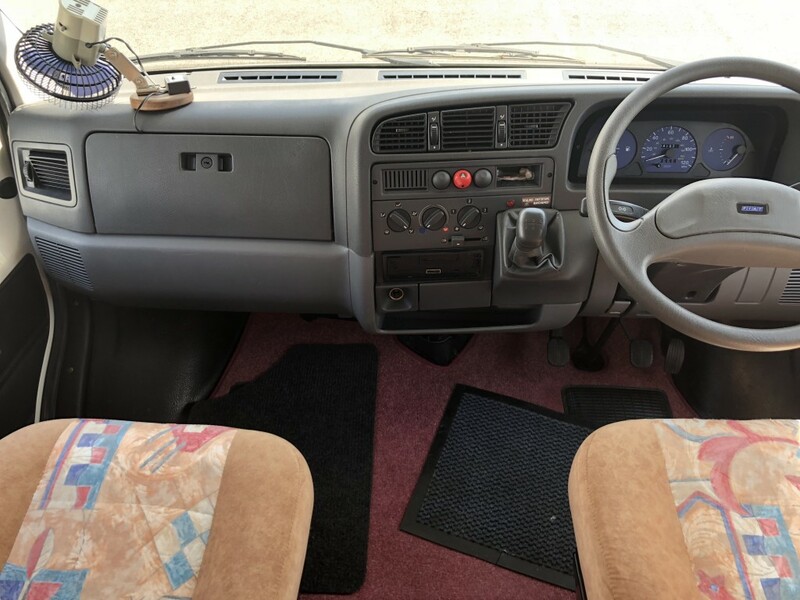 2 Sets of keys and Alarm Fobs. Thatcham Immobiliser. 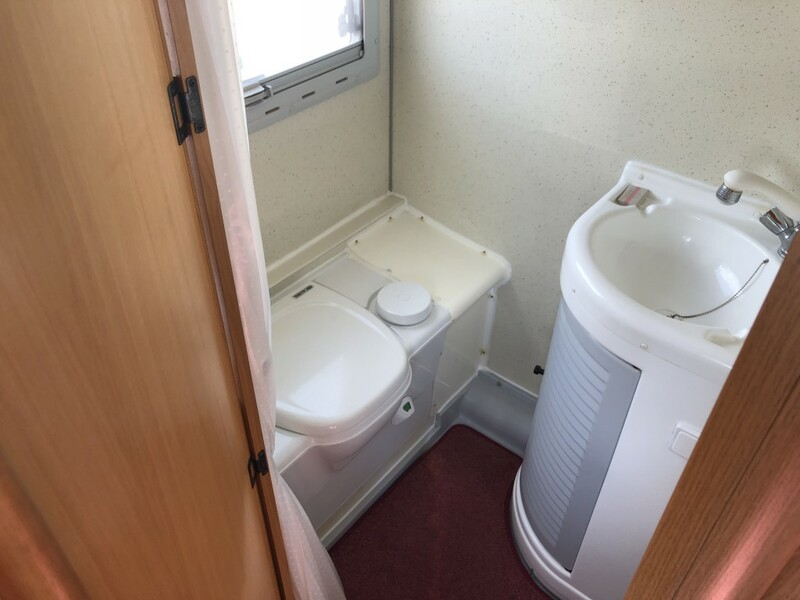 Comes complete with Mains Cable, Gas Bottle, Caravan Double Step and many more accessories. Too many to mention.